Our experience and expertise staff will help guide you through the process. Our products have been lovingly made by locals for locals for over two decades. Wide range of Exterior and Interior products, backed by a 4-year written warranty. 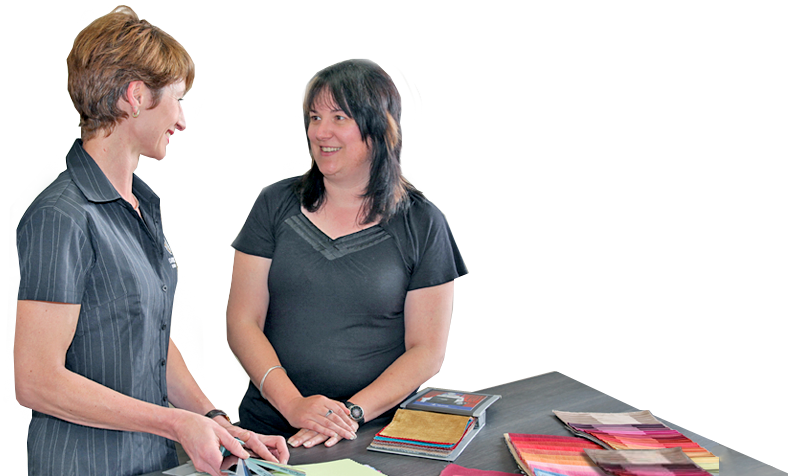 A vast variety of fabrics, colours and componentry options available for all budgets and requirements. 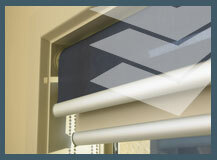 Custom made to fit any window of any size or shape with a large range of colours and stains available. 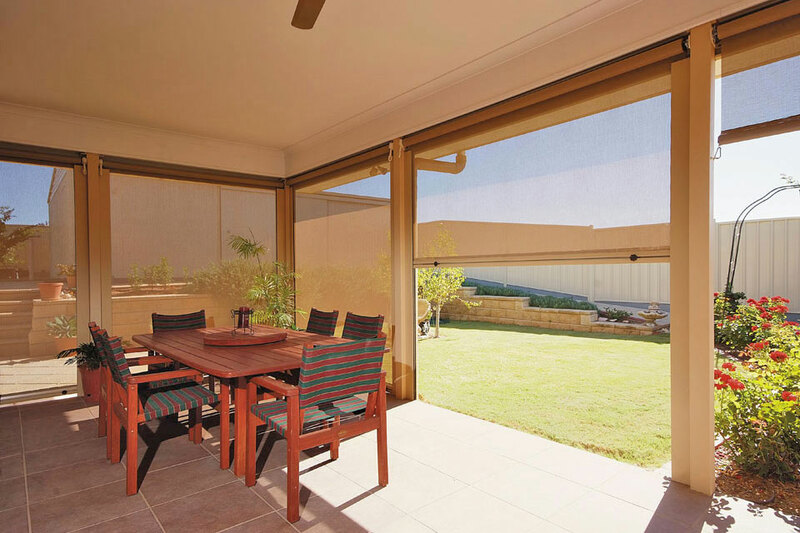 Custom made for any exterior window of any size with manually operating or motorised system available. 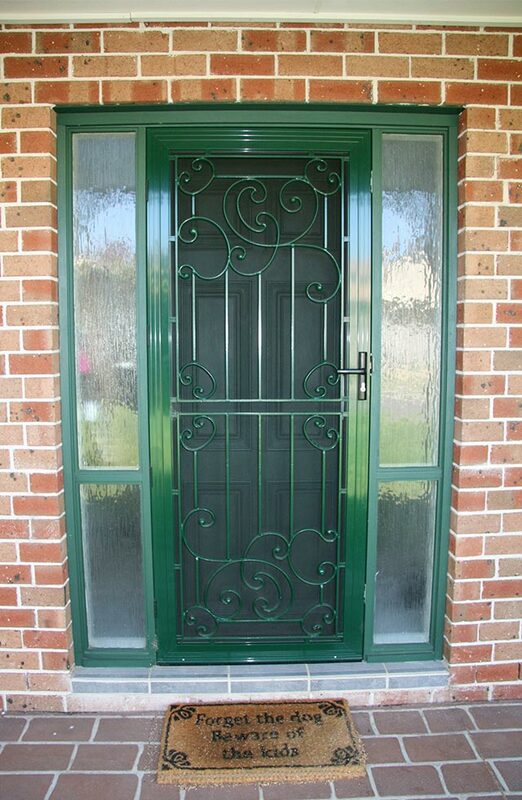 A variety of Security Doors & Screens designed first and foremost to protect your family and home. 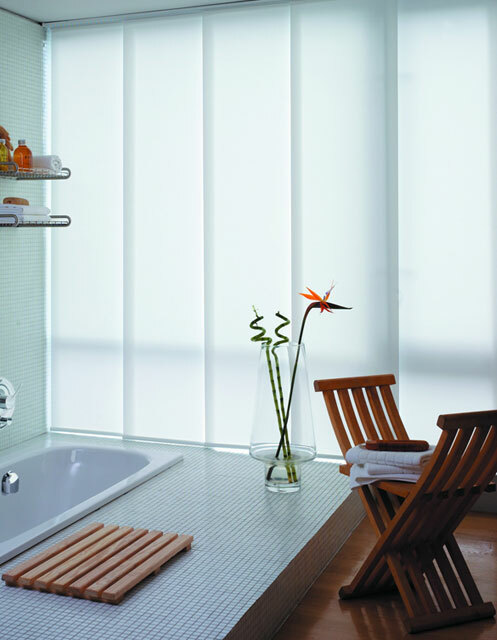 Davidson’s Blinds and Shutters is an industry leader constantly sourcing cutting edge products to satisfy all market needs. From traditional to the very latest trends, we have a solution for you. 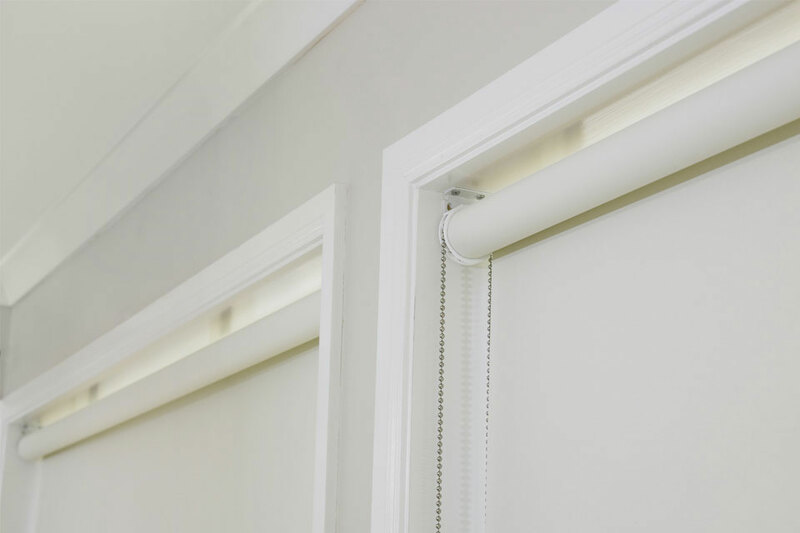 Davidson’s provides customers with a quality service, products and finishes and is backed by a 4-year warranty on all interior and exterior blinds, shutters, awnings and fittings. Our products have been lovingly made by locals for locals for over two decades. Fast 24 hr free measure and quote service. Our products have been lovingly made by locals for locals. Friendly customer service with a high degree of professionalism. 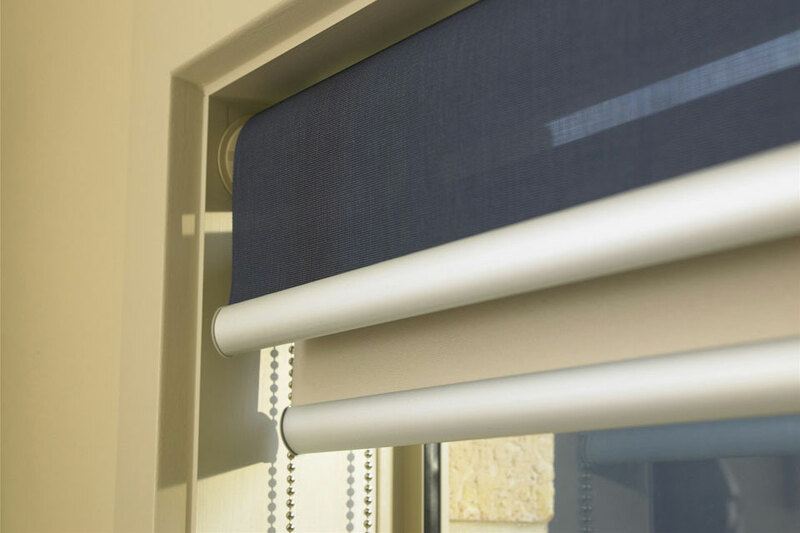 We had geared exterior sunblinds put in by Davidson’s there service was fantastic and the product recommended was the correct product. 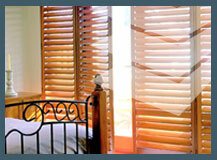 The heat reduction in the rooms that have the exterior blinds is very significant. Ordered my new sun blind less than a week ago. Already Installed. looks great. Great colour. Great service. Great advice. Will most definitely be back to Davidson’s Blinds. Highly recommended. We have had our shutters delivered on time and professionally installed, more ordered would highly recommend Davidson’s Blinds and Shutters. Prompt and friendly service and quality products. Very satisfied. Faultless service from start to finish, product and installation was also fantastic.